Memorial Day weekend is finally here to begin your summer of sun, fun and of course, parties! Whether you’ll be in the Hamptons or staycation-ing in the city, freeze some of these icy treats with a boozy kick to get the party started. Who doesn’t love People’s Pops at food festivals around the city and at their pop-up shop in the East Village? Make one of People's Pops famous pops at home with a bit of booze. For only 80 calories, you won’t feel guilty licking these tipsy treats. 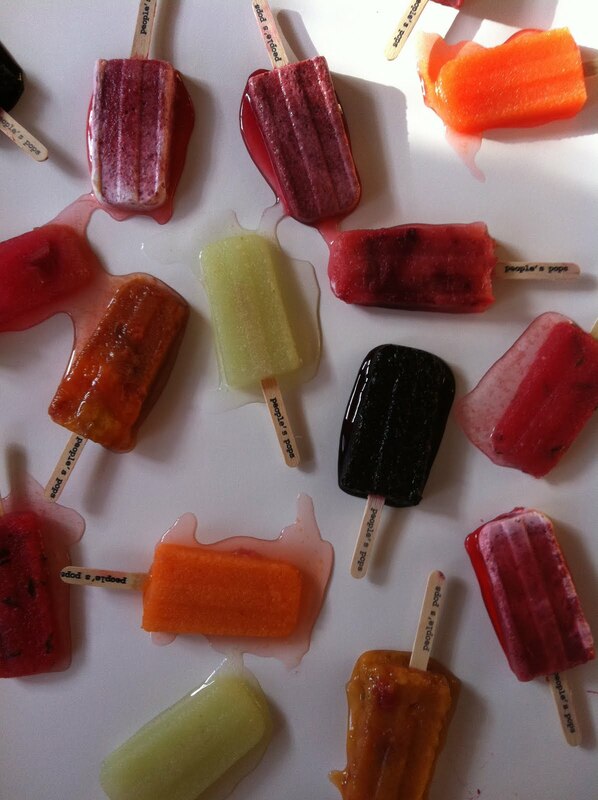 Even Carrie Bradshaw would cool off with these popsicles! Everyone’s favorite summer snack just got juicer! You can always soak watermelon in a bit of booze, but why not take it a bit further (and fancier) with these fun pops? Mint leaves and lime make these adult-only ice pops refreshing. Chocolate lovers, rejoice! Frozen chocolate just got cooler, with a boozy bite.